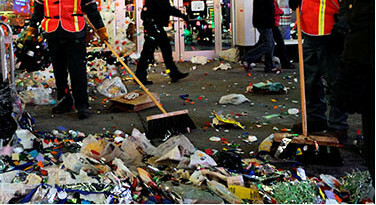 Kleeneat event cleaning record speaks for itself for both indoor and outdoor events. At Kleeneat Services, we uphold a strong commitment to excellence in both services and logistical operations. Regardless of the size of your event, number of guests or unplanned exceptions, from the backyard barbecue to a major event like sporting activities for example; marathons, expos, fashion shows etc., Kleeneat will handle all your event needs from start to finish.